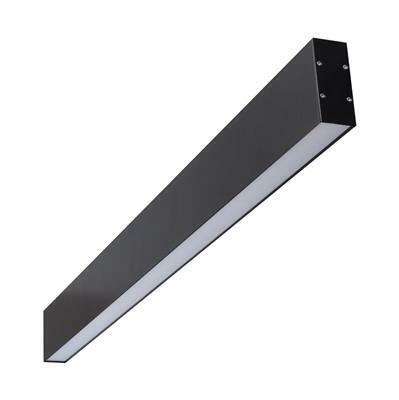 Introducing the LUMA-LINE-2 LED mounting profile system. 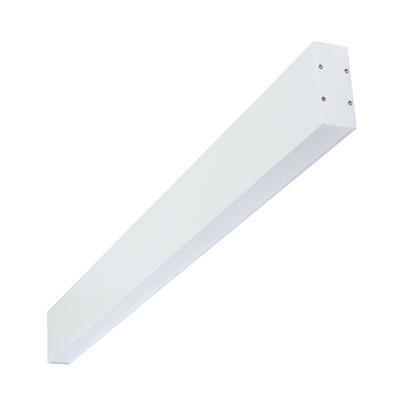 The LUMA-LINE-2 is specifically designed for the Domus range of LED strip lighting. 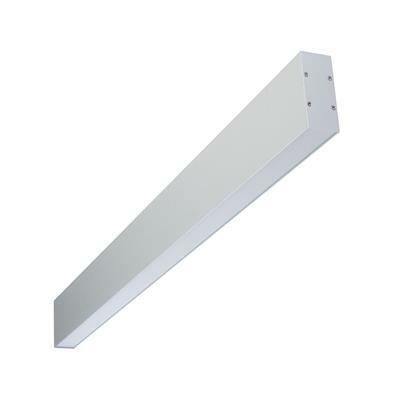 This aluminium mounting profile system incorporated extruded profile complete with opal colour PMMA diffuser. 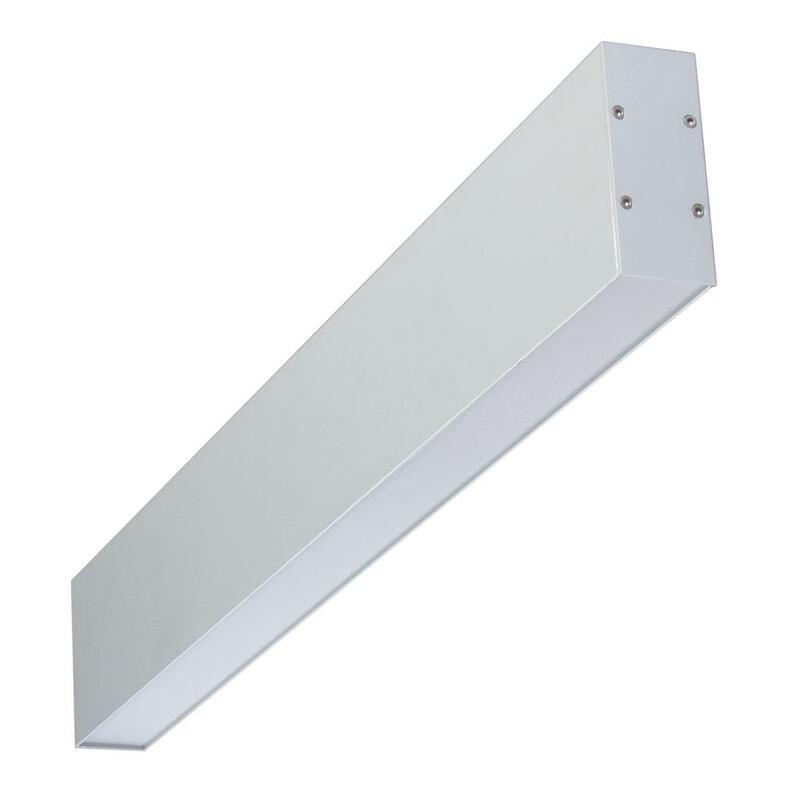 The key features of the LUMA-LINE-2 is the ability to not only conceal the LED strip lighting but also keep the strip lighting linear. Also, the LUMA-LINE-2 keeps LEDs free from foreign objects and vapours which may damage the LEDs. 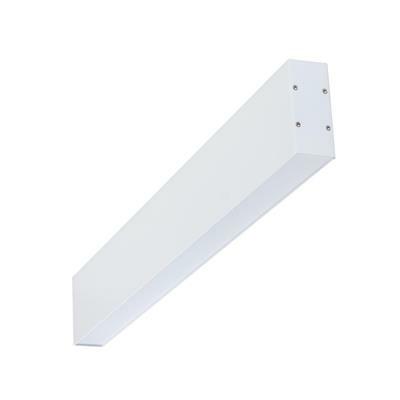 Another key point is the invisible screw mounting which is hidden with-in the profile for surface mounting applications but the LUMA-LINE-2 comes into its own as a continuous wall up light and down light. Applications include lounge rooms, lobbies, board rooms etc. 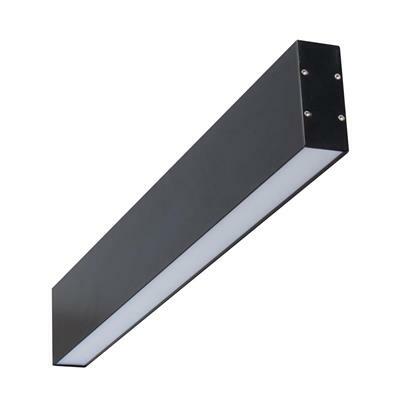 Available in two sizes: 600MM and 900MM and in three colours: Anodized Aluminium, Matt Black or Satin White and three colour temperatures: 3000K, 4000K or 5000K.